Ethan Wate (Alden Ehrenreich) a bright, magnetic, high school junior grows tired of his small town, the fictional Gatlin, South Carolina. He dreams of going to college and loves reading books that are banned. 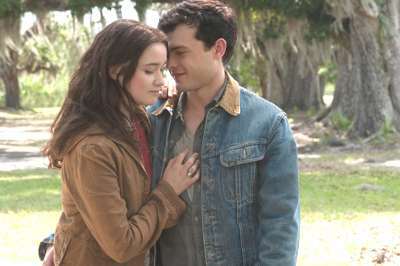 His favorite being “The Catcher in the Rye,” his life begins to change when he meets a mysterious girl.